WHEN DI SKELGILL IS CALLED to an isolated maximum-security hospital, he catches the eye of a notorious female serial killer. Is this the trigger that turns a routine investigation into a rollercoaster of murder, mayhem, escapes and hostage taking? Are these events purely coincidental, or is some conspiracy afoot? And if so, is it blackmail, corruption, a power struggle… or something altogether more sinister? 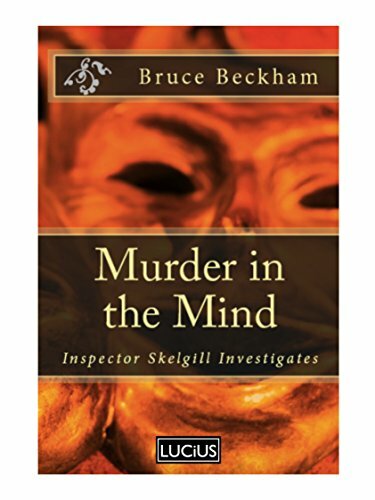 In this, the sixth stand-alone Inspector Skelgill mystery, while search teams comb the moorland for clues, the maverick Cumbrian detective finds his mental sinews stretched to the limit as he strives to solve the case.